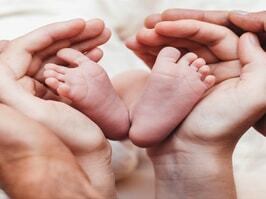 Preconception health is said to be the health of men and women during their reproductive years. It focuses on taking steps of how to protect the health of a baby they might have sometime in the future, and staying healthy all throughout life. When we talk about reproductive health it covers the right to healthy and respectful relationships, health services that are safe, and appropriate. It also includes of having access to correct information, effective and affordable methods of contraception. The access to sexual and reproductive health services, quality information about maintaining a healthy lifestyle, physical and mental health services can help all women achieve optimal health and wellbeing.